These home loans are geared towards the low income earning segment. The Affordable Housing Loan is for individuals earning a single or joint gross monthly income up to R18, 600 with the full benefits of an ordinary mortgage bond. Standard Bank's affordable housing loan offers 100% finance and no deposit required. Free borrower's education training via e-learning and classroom. Customers can chose between a fixed or variable interest rate. Additionally there is an AccessBond facility should the customer require additional funds. You can apply for a first home buyers home loan on your own or with a partner as long you and your partner have not owned any property. Customers can qualify for a home loan up to 104% of the value of the property, provided the finance amount does not exceed R 1 million and depends on your affordability and risk profile. 4% of the loan may only be used to pay the transfer and bond registration costs. You can repay your loan over a 20 year term. Credit life insurance may be required. In the event of death, dread disease, permanent disability or retrenchment, credit life insurance can cover repayments. Standard bank offers a range of building loans. To learn more about building loans from Standard Bank home loans, please contact us to discuss your options. Speak to an Originator to find out more about Standard Bank's home loan products. 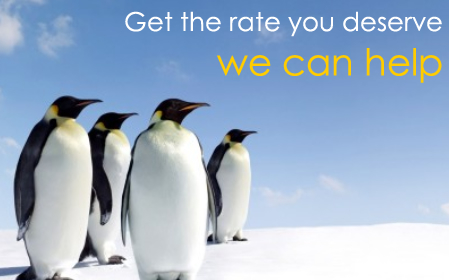 Why settle for the prime lending rate when you can get a better deal. Let us negotiate with Standard Bank Home Loans on your behalf to get you a better deal. By utilising our free service, we can apply not only to Standard Bank, but to all other lenders/banks by making use of just one application form. Save yourself the hassle and stress.